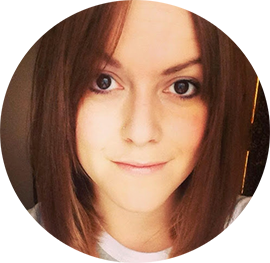 Hair Advice (+ all things nice) | UK Hair Blog: Aussie Dry Shampoo. It's here! 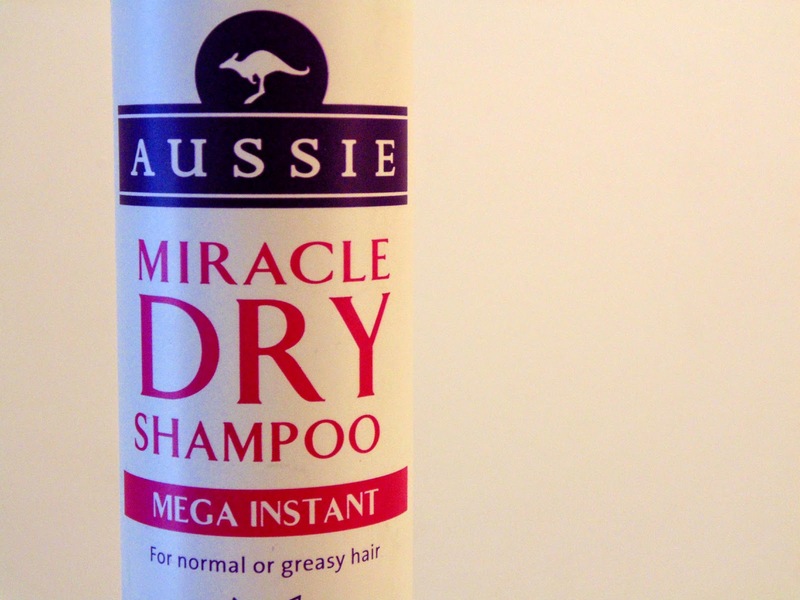 Aussie Dry Shampoo. It's here! As brands go, Aussie have always been there to offer us help with our hair. From the popular shampoos and conditioners to volumizing mousse and shine serums, they've always come to our dry, damaged hair needs. So when I heard that they were launching a Dry Shampoo, I immediately threw down my hairbrush and paid attention (bit dramatic, I know, and no damage was done in the hairbrush throwing) I'm a Batiste girl through and through, but when I spotted this Miracle Dry Shampoo Mega Instant in Boots, I just had to try it. What I found really different from other dry shampoos is this one isn't powdery like many. It sprays into the hair, much like a styling spray and at first I was concerned about it leaving my hair looking a little wet and not give it the fresh and clean feel. Wrong. This dry shampoo left my hair feeling fresh and with a great fragrance. It's peachy and has a 'sherbet' scent (Tom's words!) Containing Australia Jojoba Seed Extract, this dry shampoo will really help give hair a 'Mega-Instant' boost.